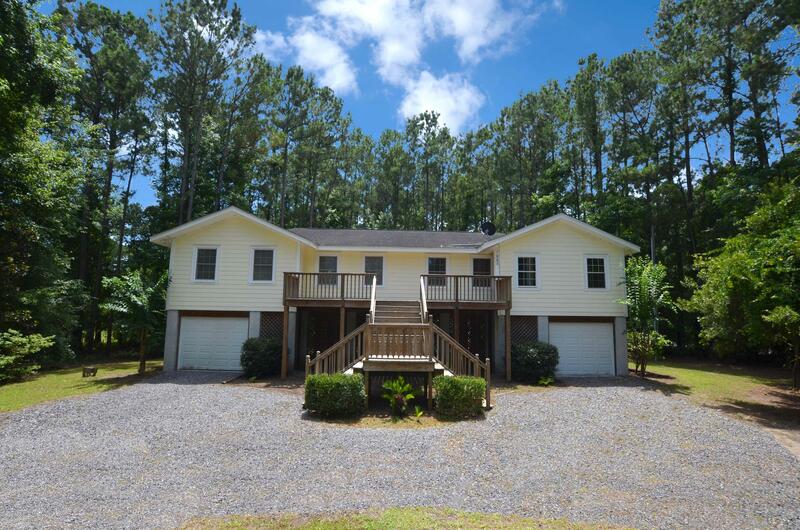 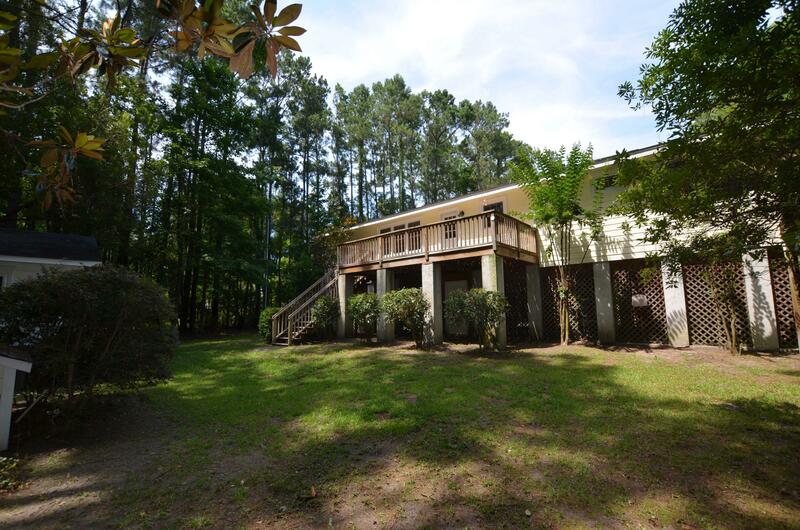 Elevated home built in the Isle of Palms 1980 and relocated to beautiful McClellanville in 2006. 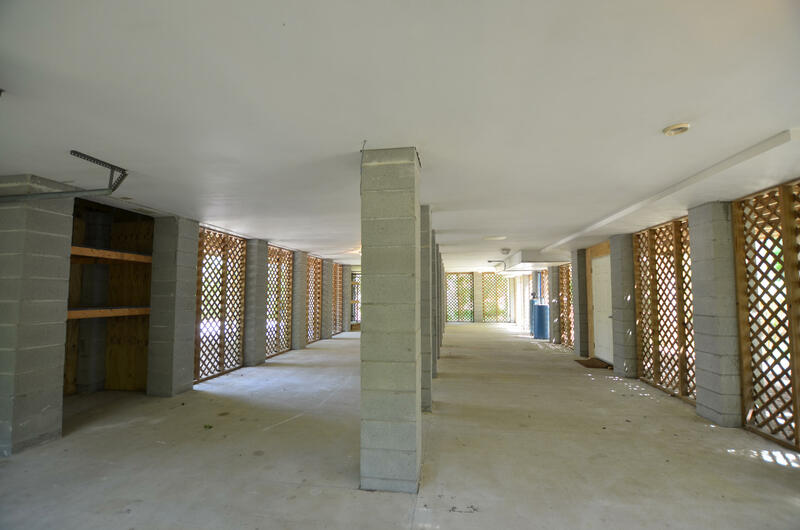 The home was elevated above flood code with two garage doors and tons of space underneath. 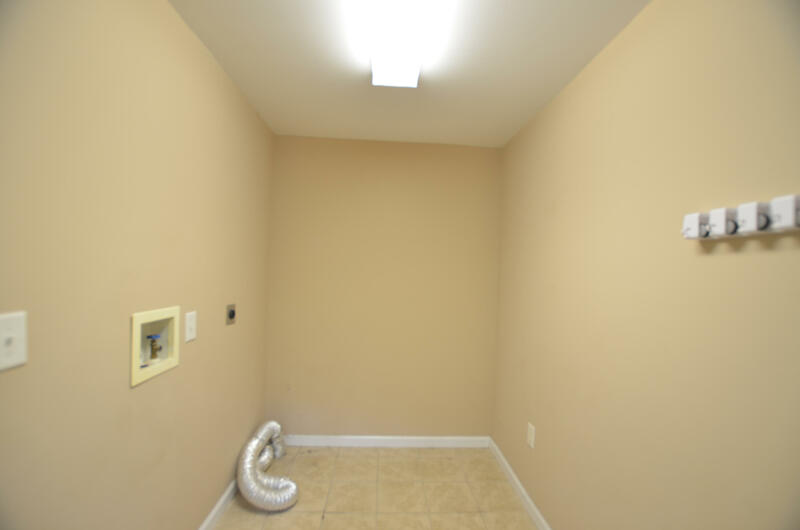 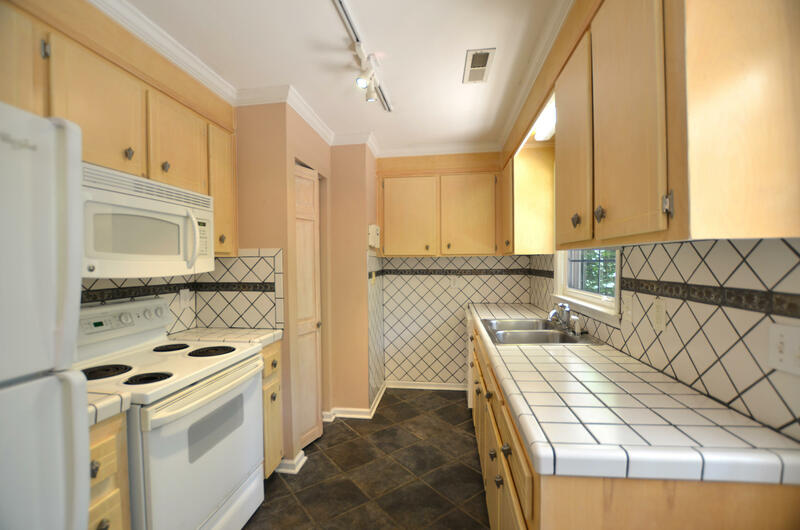 The home was completely renovated with an additional den and laundry room added. 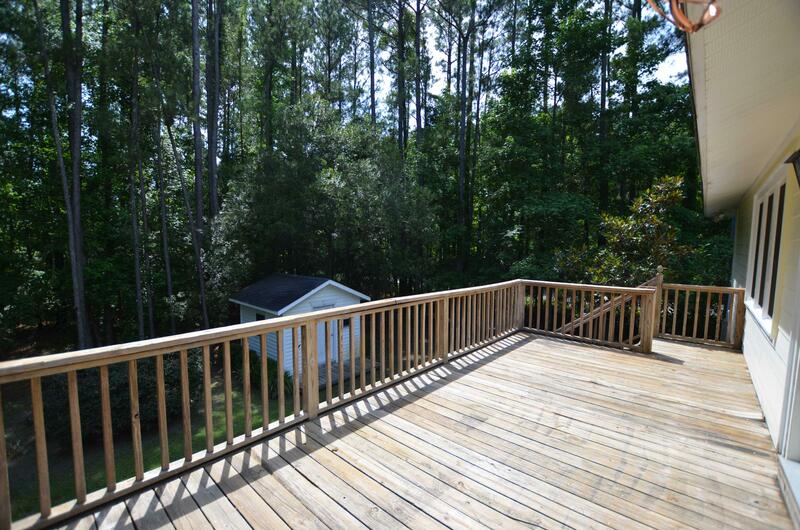 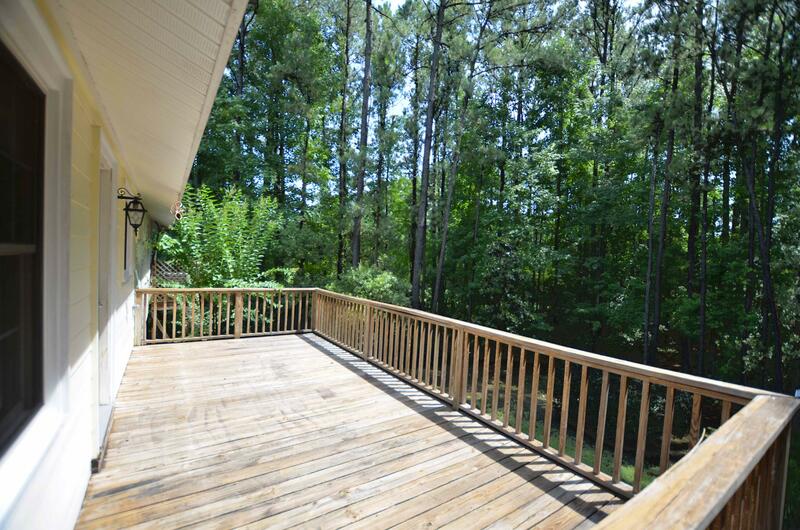 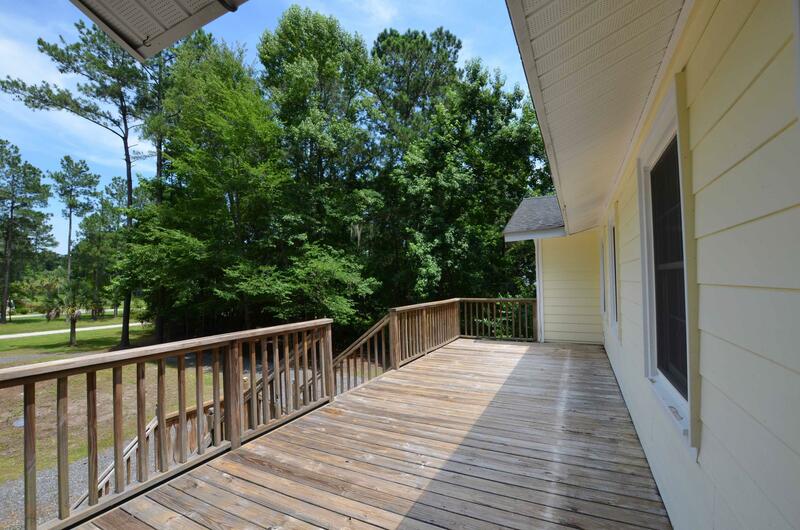 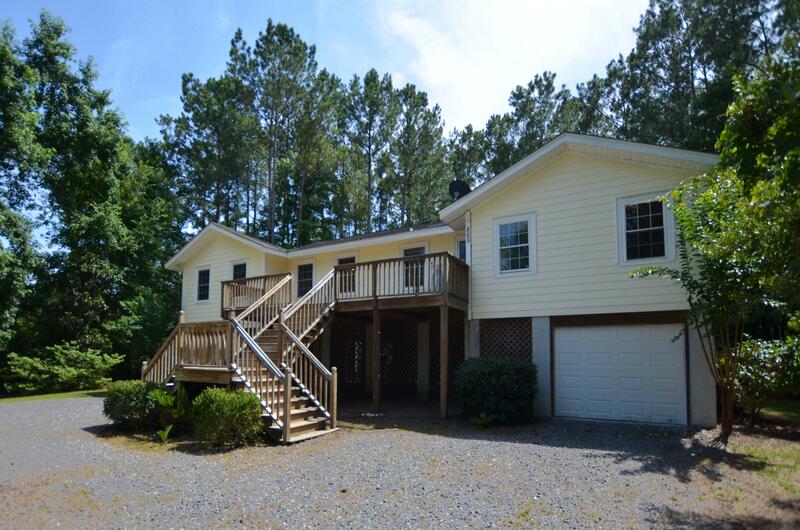 There is ample deck on the front and rear of the home. 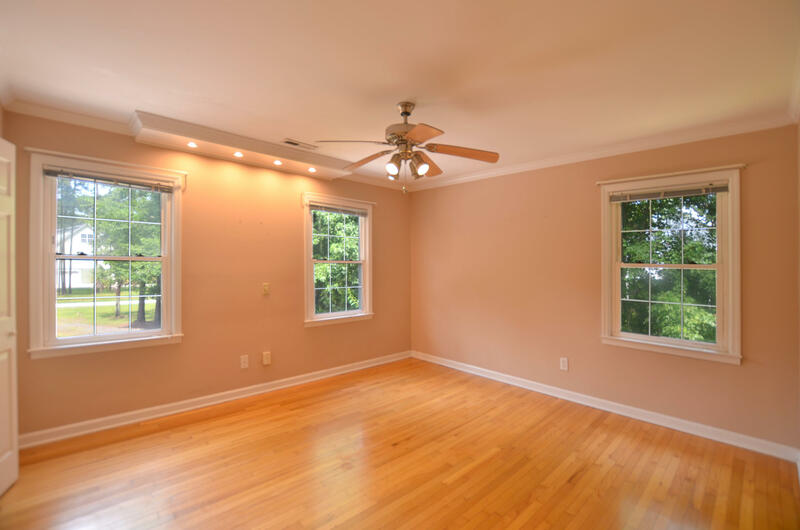 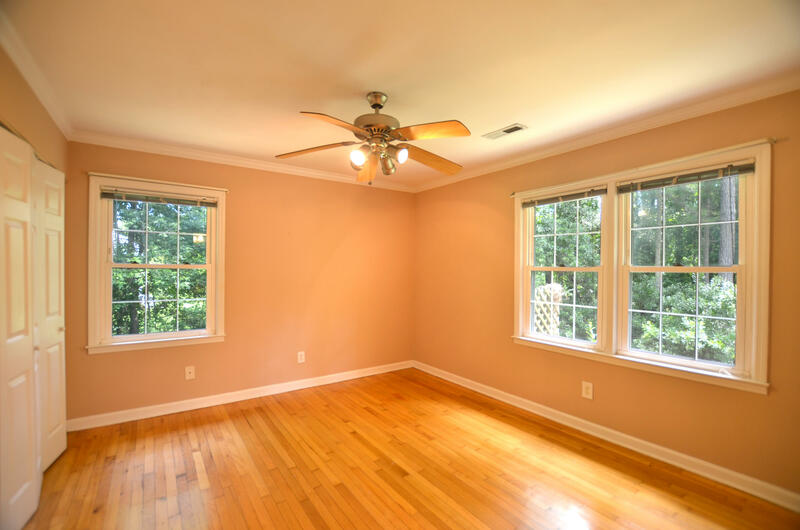 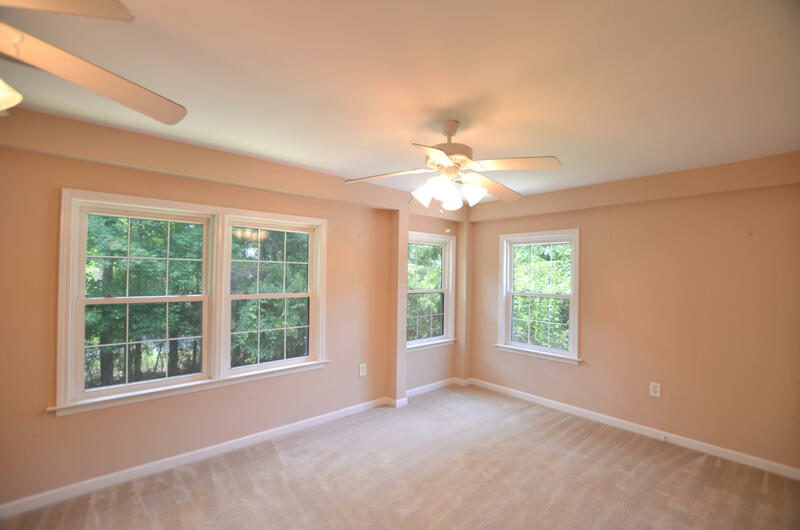 Lots of windows provide tons of natural light. 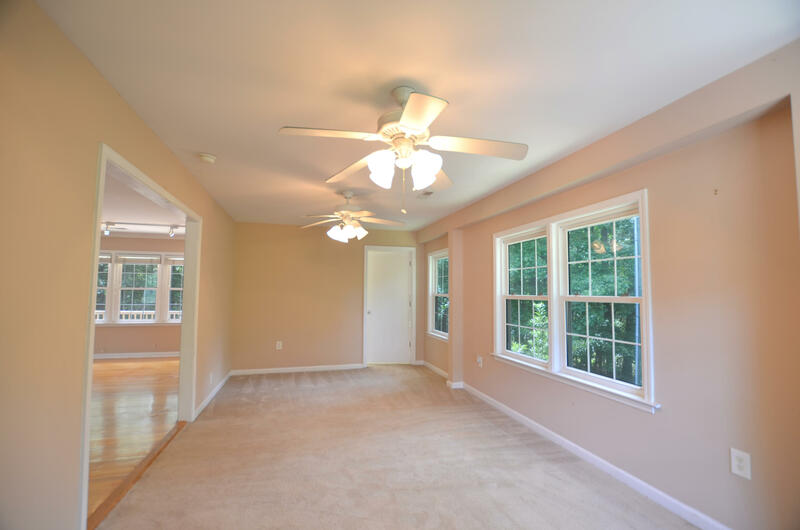 Home has an open living and dining room. 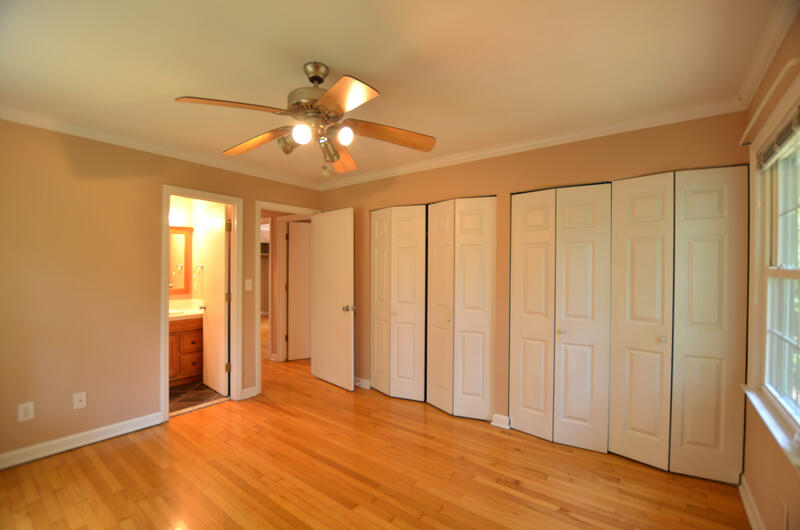 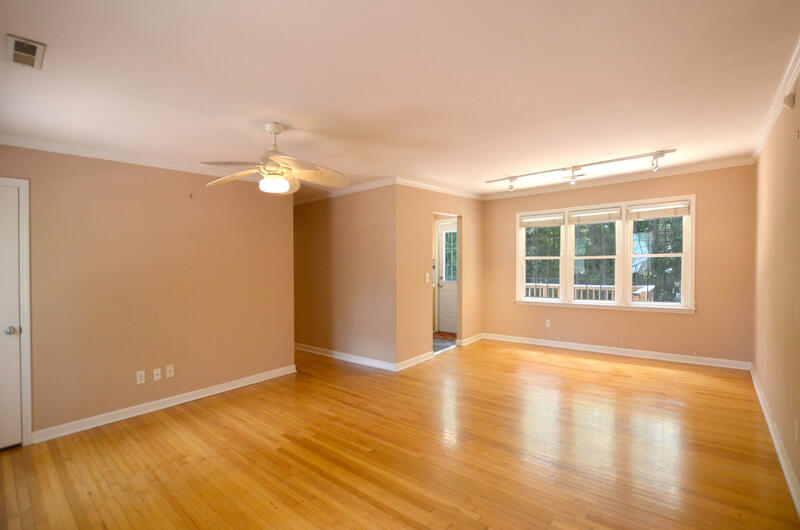 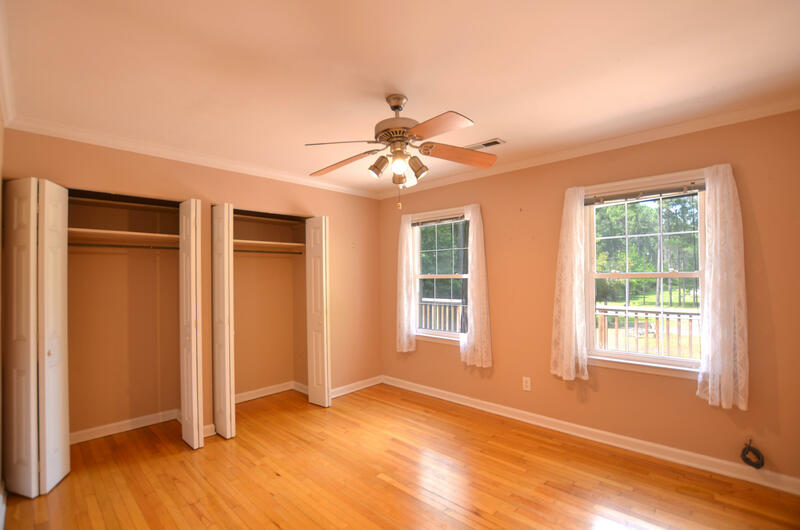 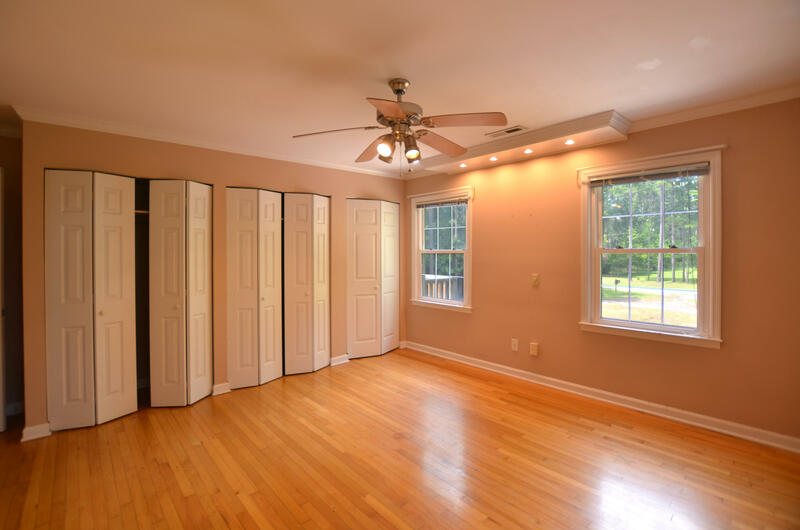 All 3 bedroom are large with plentiful closet space. 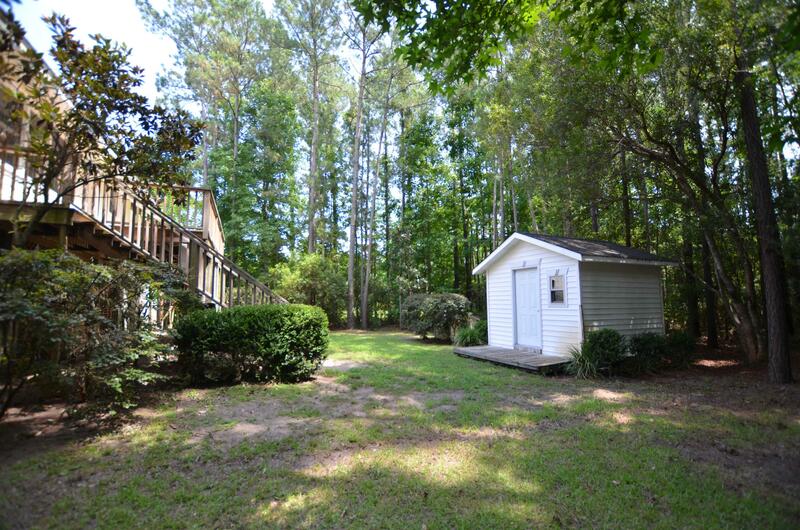 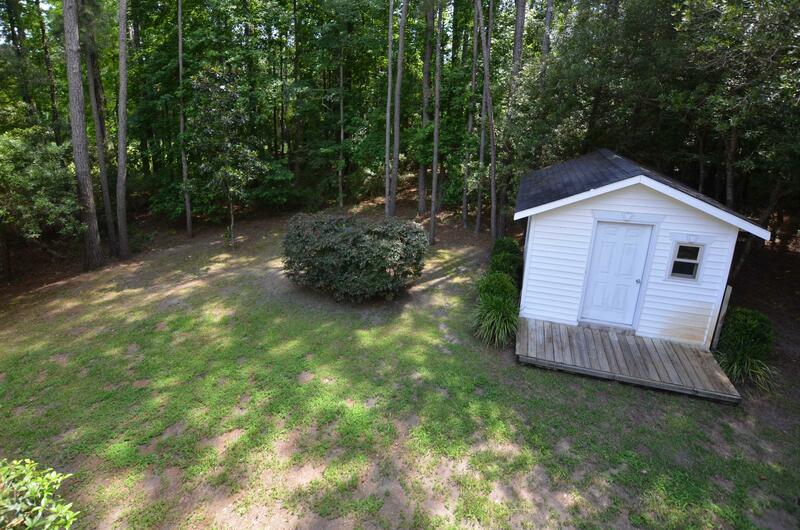 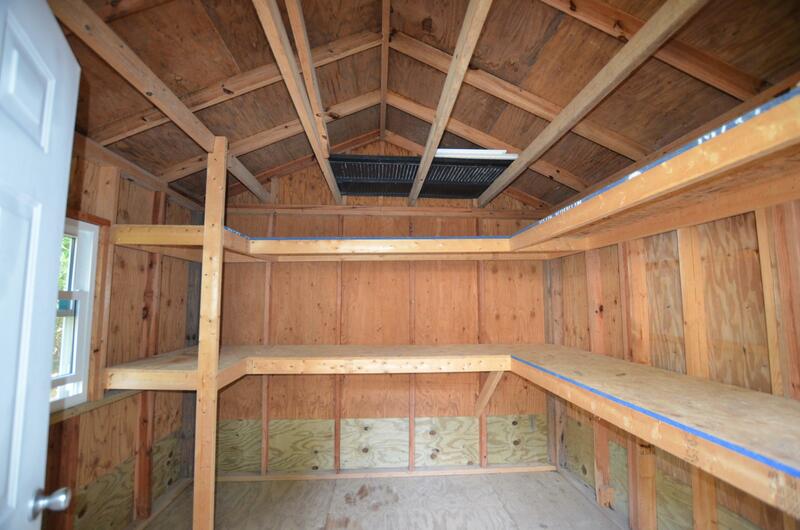 The private back yard includes a storage shed. 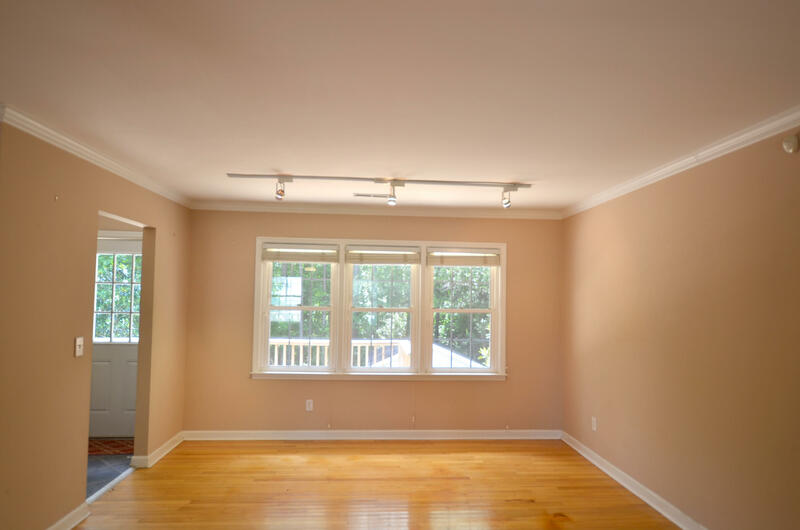 This home is just a block off of Pinckney Street and walking distance to the downtown restaurants and artist galleries and a mile to the town boat landing. 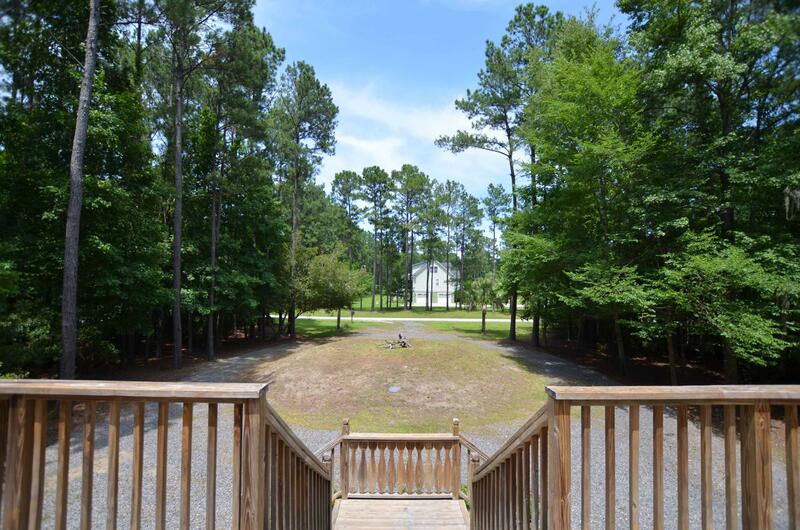 Directions: From Flashing Light at Hwy 17 and Hwy 45 turn into McClellanville onto Pinckney Street. 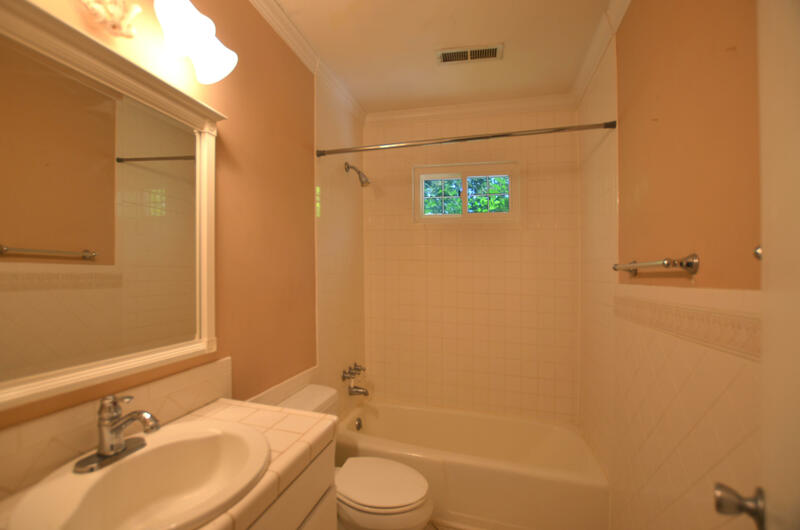 Go approximately 1 mile and take left on Society Rd. 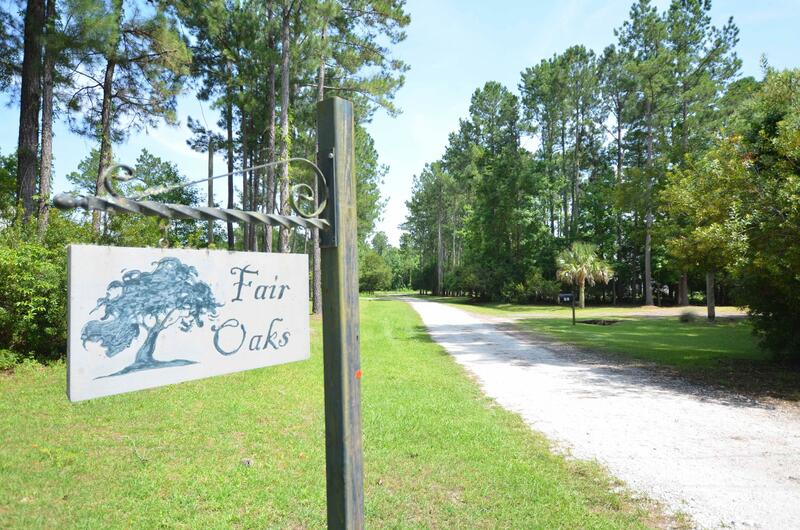 Take first right at ''Fair Oaks'' sign, home is the first on the right.